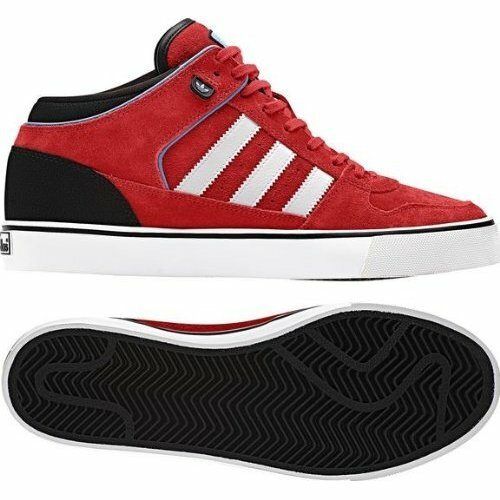 New Culver Vulc Mid and Seeley shoes from Adidas! 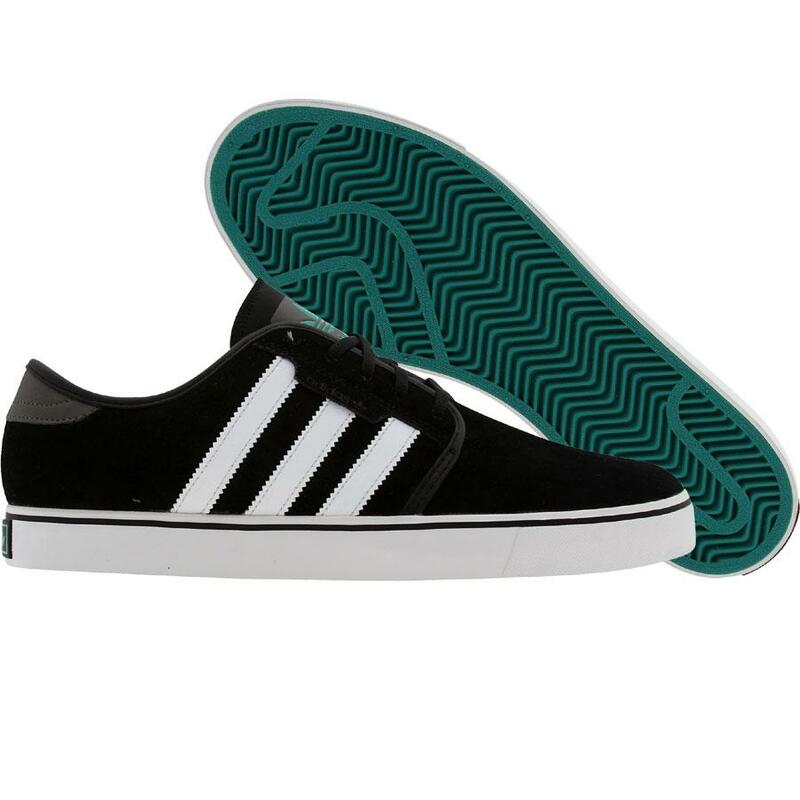 Previous PostPrevious New Shoes from Supra! Skytop 3, Vaiders, and Stacks! 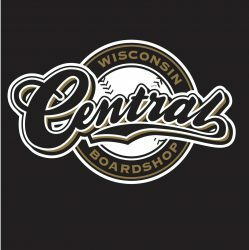 Next PostNext Central at Granite Peak in December!